A recent USA Today feature article covered how some people are having cosmetic surgery in scary clinics with questionable safety and skill. 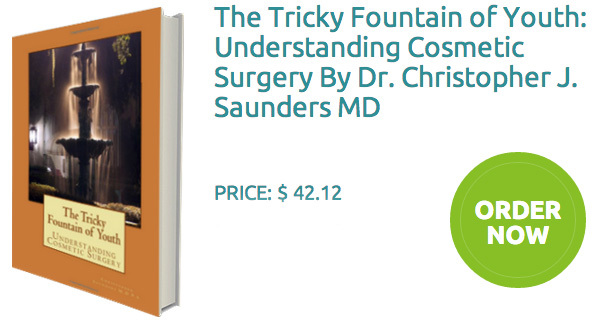 There are doctors practicing cosmetic surgery who do not have Dr Saunders’ level of skill and training. Some of these doctors can actually hurt patients. The facilities can be advertised and made to sound great when in reality they are “Walmart” clinics providing cheap and low quality care. In Dr Saunders’ opinion “Life Style Facelift” is a classic example of this type of cheap clinic. Learn the Facts and Do Your Homework. Click here to read the full USA Today Article by Jayne O’Donnell.